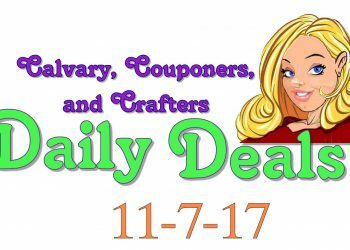 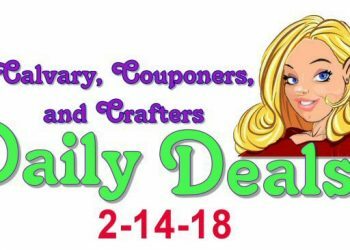 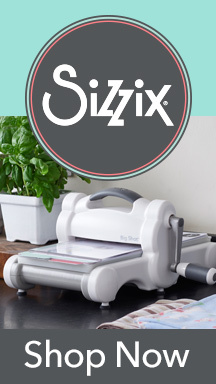 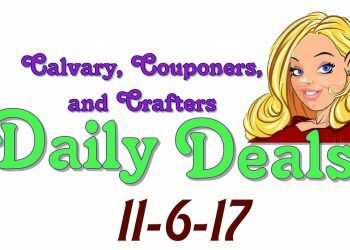 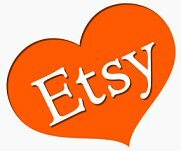 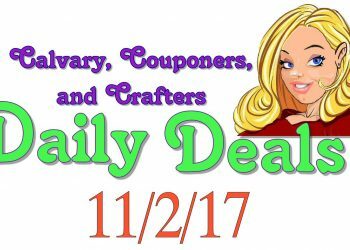 Daily Deals for 11/7/17 New Coupons, Codes, and more! 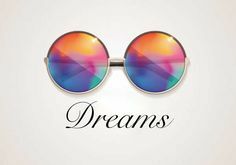 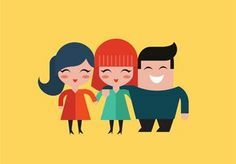 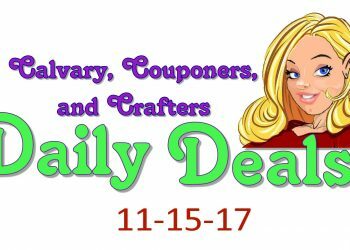 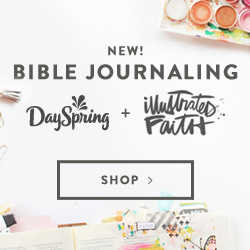 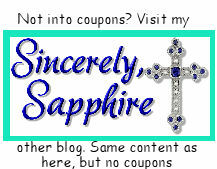 Daily Deals for 11/6/17 New Coupons, Codes, and more! 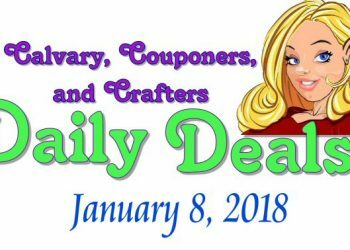 Working Woman Magazine $3.29 per year today only! 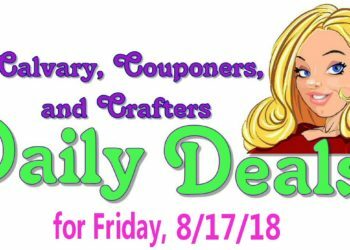 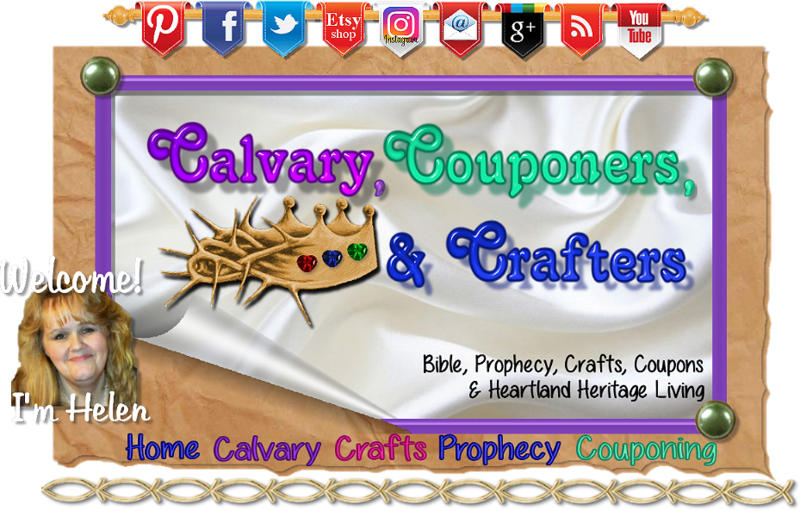 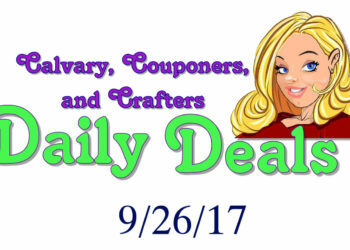 Daily Deals for 9/26/17 New Coupons, Codes, and more!